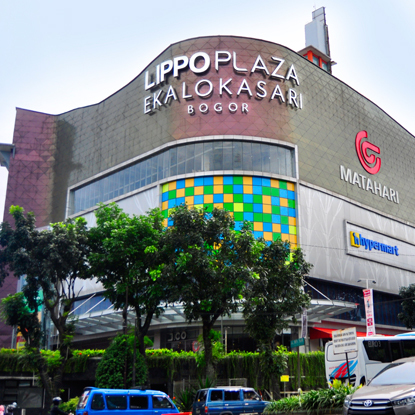 Lippo Plaza Ekalokasari Bogor is a six-level retail mall with three basement levels as well as a carpark. 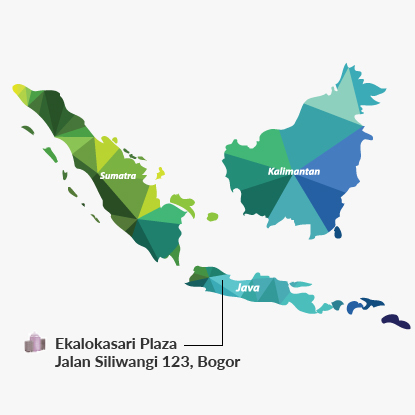 It is located approximately 2.0 km south east of the Bogor City Centre on a major road, Jalan Siliwangi, and approximately 3.5 km south or five minutes' drive from the Bogor exit of the Jagorawi toll road which connects Jakarta to Bogor. Bogor is approximately 50.0 km south of Jakarta. Lippo Plaza Ekalokasari Bogor is positioned as the retail mall of convenience and choice for its population catchment and provides a comprehensive retail mix anchored by Matahari Department Store, Hypermart, bookstores, a children entertainment zone and a concentration of fashion labels and outlets.